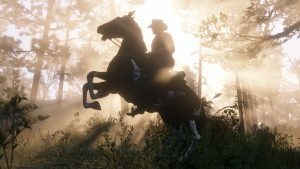 Red Dead Redemption 2 gets more details revealed by Rockstar Games. 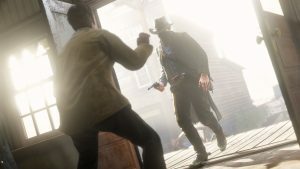 They announce that the game can be played in first-person mode from start to finish at launch. 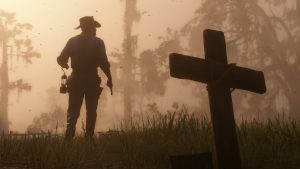 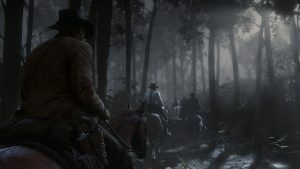 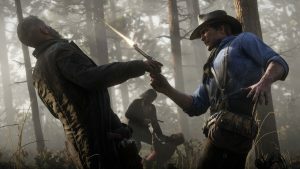 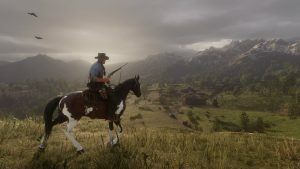 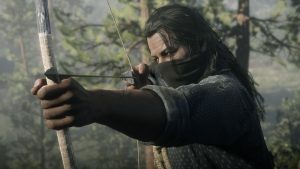 It was announced through IGN that players will be able to experience Red Dead Redemption 2 in first-person view at any point in the game. 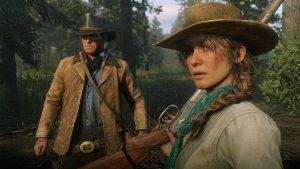 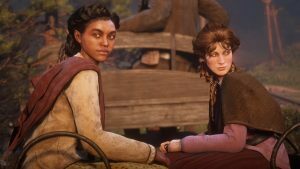 This will completely change the perspective that players will have while playing the game but the only parts that won’t be in first-person will the cutscenes. 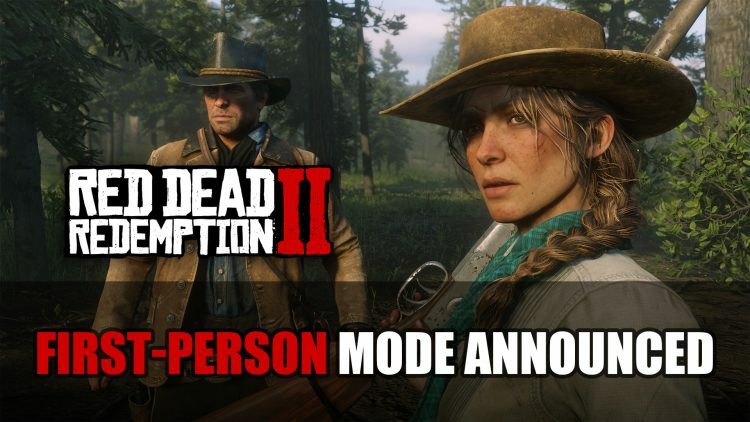 First person mode was originally introduced to games such as Grand Theft Auto V that would add in this feature after launch. 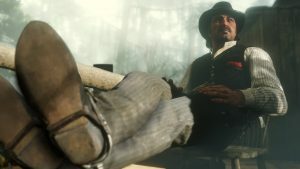 But Rockstar Games surprise us all and add in this mode for the entirety of the game right from the get-go. 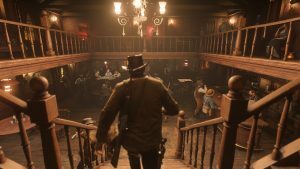 In order to choose first-person view, players can scroll through the options on the touchpad which include cinematic camera angle and first-person. 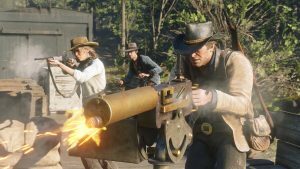 If it’s anything like GTA Online, you will be able to experience the newly announced multiplayer mode in first-person as well. 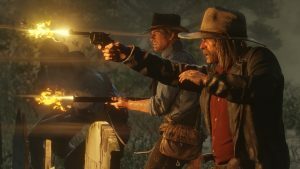 Red Dead Redemption 2 will be released on PS4 and Xbox One on October 26. 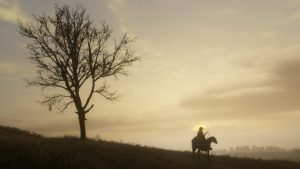 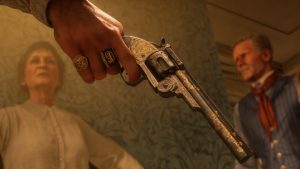 Followed by the multiplayer mode Red Dead Online which will launch in November. 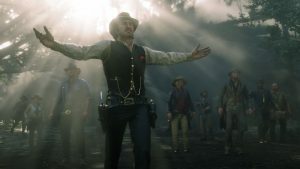 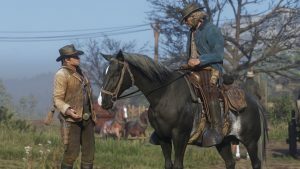 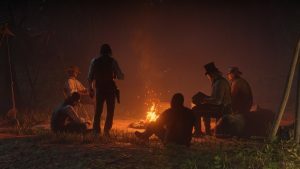 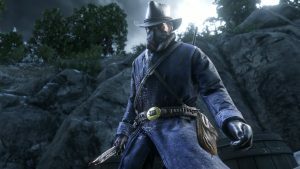 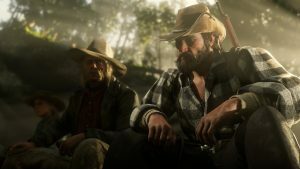 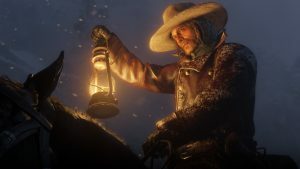 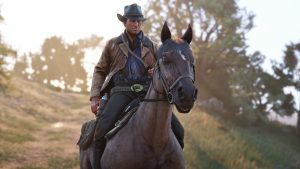 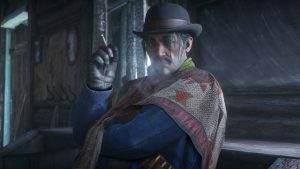 If you enjoyed this article be sure to check out the Red Dead Redemption 2’S Special Editions as well as the previous trailer in Red Dead Redemption 2 New Trailer. 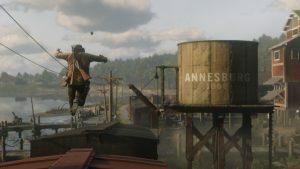 You can also read more about the world within RDR2 in Red Dead Redemption 2 Receives New Artwork And Bios Covering Cities And Towns.